Block 336 Studio Artists: Robert Bell, Jane Hayes Greenwood, Alex Gough, Tom Groves and Alex Virji. 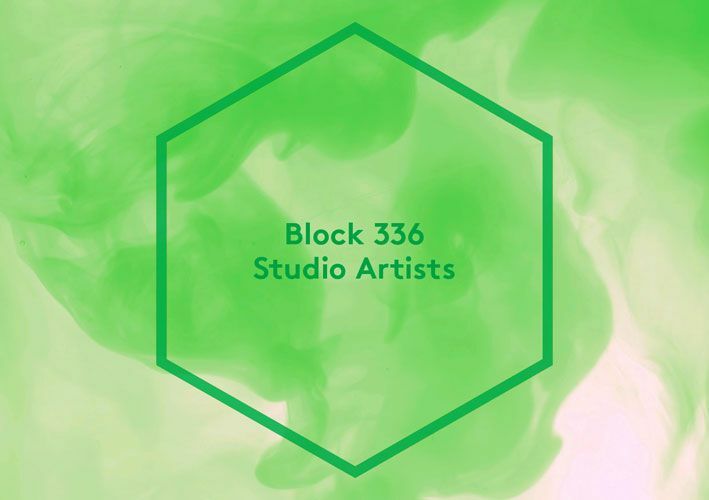 Save Event: Block 336 Studio Artists: Robert Bell, Jane Hayes Greenwood, Alex Gough, Tom Groves and Alex Virji. Share Block 336 Studio Artists: Robert Bell, Jane Hayes Greenwood, Alex Gough, Tom Groves and Alex Virji.